Still no more new JRPG releases on PSN this week. Oh dear. But there is a discount and some DLC. You can find these updates on the Playstation Network Store. 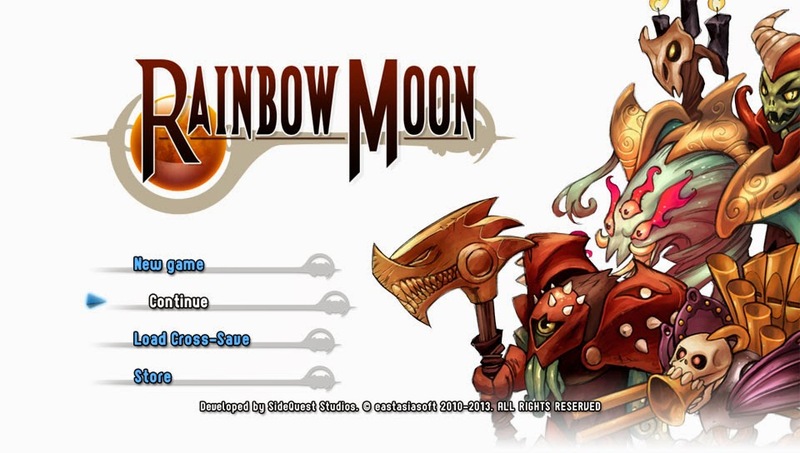 Rainbow Moon: Technically not a JRPG, this game hails from eastasiasoft, a Hong Kong game company. It has a old-school JRPG feel with it's turn-based battle system and the main story takes about 40 hours. If you enjoy long JRPGs with towns, equipment and leveling, at a discount this may be worth a look.